Please use the link below to access our online player registration. You must set up an account with RAMP before you can register. For those that have forgotten their password, please do not contact the club, you can reset your password via the link below. Registration will not be accepted until registration fees are paid. Registration fees can be paid online by credit card or by dropping off a cheque payable to the Marpole Soccer Club with a copy of your online registration confirmation at the Marpole Community Centre (990 West 59th Avenue). Please note, the cheque should be dropped off in a sealed envelope marked Attention Marpole Soccer Club. There is a $25 fee for NSF cheques and registration will be suspended until fees are paid. For fees not paid within two weeks of notification of a NSF cheque, registration from the club will be withdrawn. 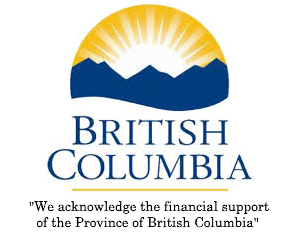 For those applying for KidSport or other financial assistance, please ensure you submit applications to these agencies early for processing in a timely fashion. This is the direct link to KidSports application and application guidelines http://www.kidsportcanada.ca/site/assets/files/7405/2017-ks_vancouver_application-feb.pdf. 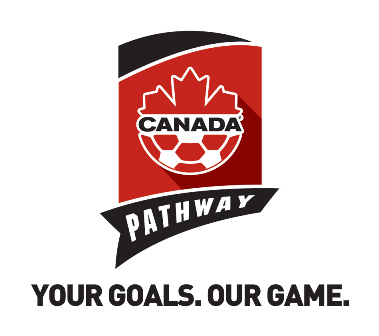 All 2006 born players must submit proof of age as required for verification by the Vancouver Youth Soccer Association Registrar in compliance with rules of the BC Soccer Association. This same rule applies to new all 2005 and older new registrants who do not have an assigned BC Soccer ID number. At the start of the season, Team Managers will collect a $50 cheque post dated to March 30, 2020 for uniform deposit.